Log in to your parent dashboard to update forms, make payments, and read the blog for your session. See highlights from camp and feel the Akita spirit for yourself! If you need to contact us during the summer, here's how. Get ready for the best days of your summer! Camp Akita is known for crazy fun and games, relaxing times of reflection, and a community of friends and counselors who love you for the unique person you are. 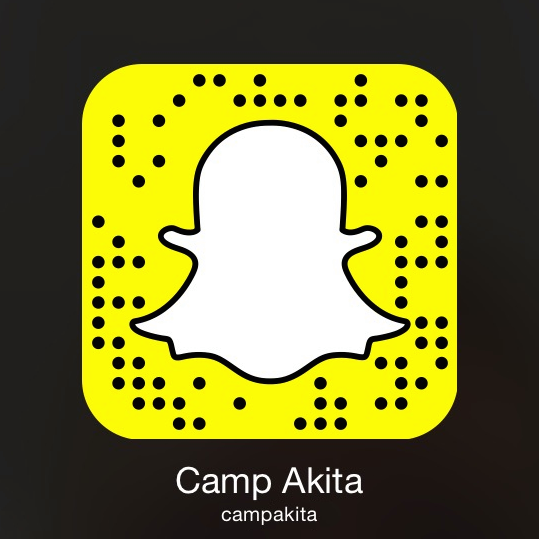 Your summer is not complete without Camp Akita! Watch this video to get a taste of the Akita Spirit. 2018 SUMMER RECAP-CAMP AKITA from Camp Akita on Vimeo. What is available for your age? 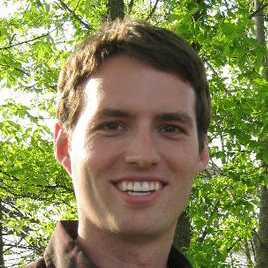 Choose the grade you will enter in the fall to see the sessions available for you. If you have questions about any of our summer programs, please contact the Columbus administrative offices at registration@campakita.org or 614.488.0681 ext. 113. You are invited to a family day open house at Akita on Sunday, May 31, from 1:30 to 4:30 pm. 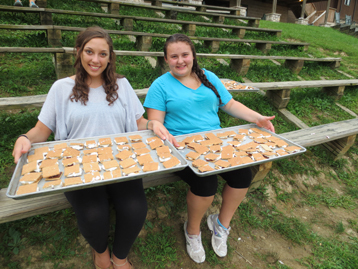 Meet the 2015 summer staff and tour the cabins, dining hall, and lodge. You'll also be able to swim in the lake, go on a nature hike, and get a milkshake. This will be an excellent opportunity for first-time campers to become comfortable with our facilities and staff. We are also excited to meet the parents of our campers who have been enjoying Akita for years. Don't miss out on this unique chance to experience Camp Akita before the summer begins! We know it can be difficult to send your child away to camp, especially if you are not sure what to expect. Whether you are new to Camp Akita and have lots of questions, or you would just like to get a head start on preparing your child for camp, browse our parent resources to see how we can help. Each summer, we work hard to hire dozens of the very best counselors and leadership team members in order to create the most magical Akita experience possible. The team of directors and administrative staff provide great leadership and support to help Akita be the best it can be. If you have questions about any of our summer programs, please contact us. Sign up now to reserve your spot, and get ready for the best days of your summer! At the Camp Registration page, you can sign up for camp or access camper accounts & payments.